Two great friends, Cliff Mautner and Susan Stripling, and two of the best wedding photographers on the planet got married in Philly. It was great to be able to enjoy a wedding as a guest for a change. No sneaking hors d'oeuvres in my suit pocket! Cliff and Susan had one of the most beautiful ceremonies I've been to. There were no coordinator-with-timeline, no manufactured "events" (cake cuttings and dances happened at their own speed). 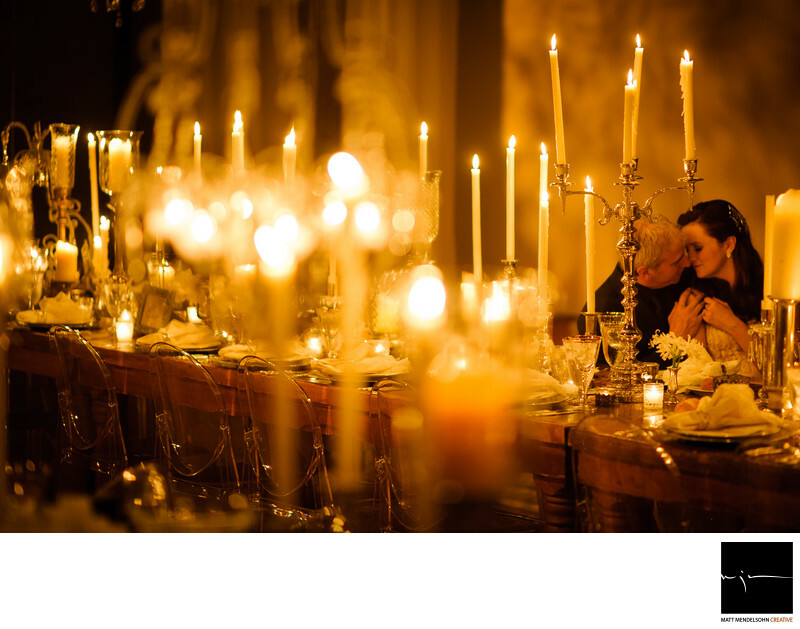 The coolest part were the two long tables that accommodated all their guests with a candelabra-strewn tableau that made me feel like I was at a Game of Thrones family dinner.